For ladies, picking the right man to spend the rest of their lives with could be herculean tasks. Many marriageable ladies have had sleepless nights because of this problem. 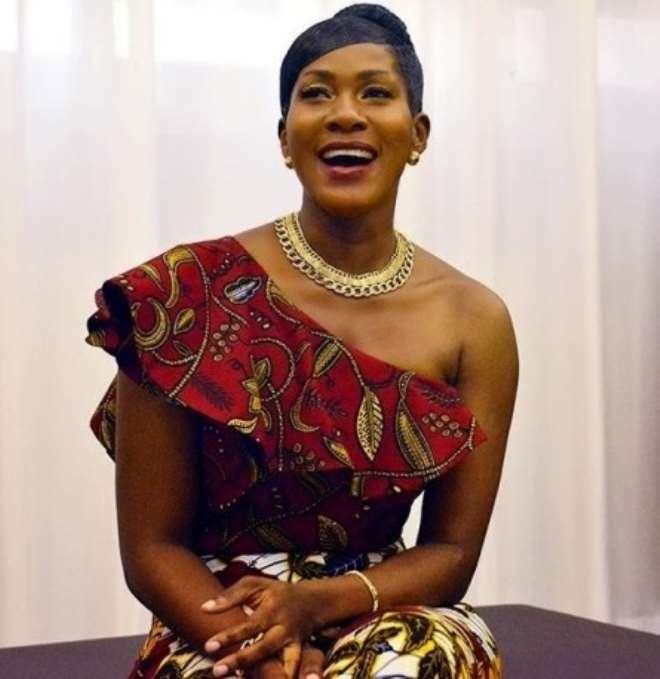 But respite seems to have come the way of those in this shoe if the poser thrown at ladies by Nollywood actress, Stephanie Okereke-Linus will pave a way in putting an end to this problem. She recently asked an open question requested to know what they think about the GUY A and GUY B she described. Stephanie said, “Hiya Ladies! I've got a question for you…If you have to choose, which kind of man will you pick? Works 9 to 5. Isn't always available because of his tight schedule. Gives good loving, Very handsome. Not enough money, buys a lot of things on credit. Monogamous and very kind. Lives in two bedroom. Promising a good fun relationship. Owns a business. Has enough time on his hands. Not romantic. Average looks. Lots of money. Travels all around the world. Keeps more than one woman. Lives in a mansion in Ikoyi. Promising a walk to the altar. The floor is open to all. Is Yvonne Nelson A Natural Beauty Or A Make Up Beauty?